Coriander is an ayurvedic medicinal herb, which is widely used as a flavoring agent for its unique smell and flavour. It is used as an essential ingredient in the curries and other delicacies. 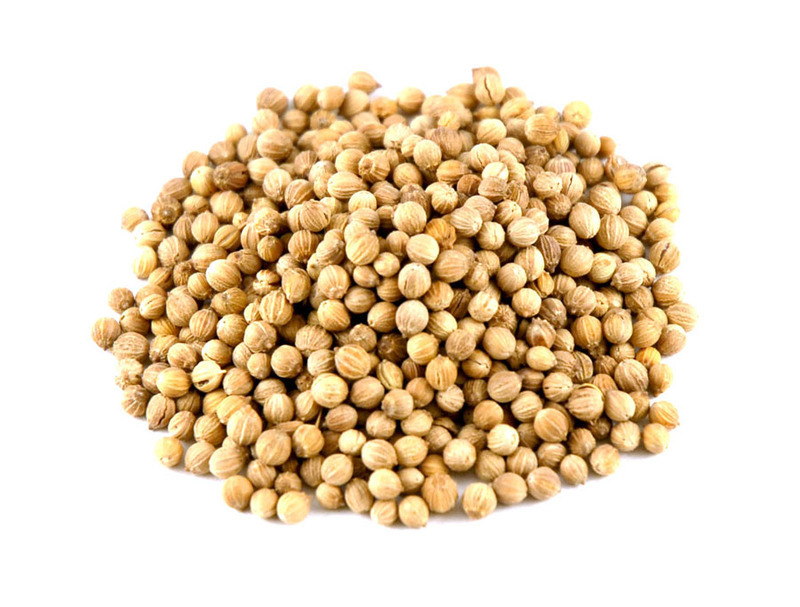 Coriander seed is also used as an important ingredient in making curries and other dishes. The seed is used as it is or it is ground into a powder and used. Coriander seeds also have important medicinal properties. Coriander has many important vitamins and minerals. It provides calcium, phosphorus, iron and some other vitamins such as vitamin B and vitaminC.